There's No Quick Fix For Weight Loss - But Here Are Some Tips! We’re in the third week of January, how are the new year's resolutions coming along? If you are still on the horse, well done, I am very proud of you. For those of you who have fallen off, don’t despair! I understand first hand what it is like to stick to any sort of lifestyle change. It’s bloody hard, let us be honest, especially when weight loss is involved. The body adapts to a reduced caloric intake by shedding weight. Although aesthetically pleasing, this is difficult for the body to maintain as it naturally wants to get back to its usual state and weight. This coupled with the fact that hunger can present itself as stress makes things all the more troublesome. But, I have some little hacks that might just help. People often ask me “what can I take that will make me lose weight?” the answer is nothing! What is going to MAKE you lose weight, is eating less calories than your body currently needs, preferably through healthier eating and lifestyle habits. That is not to say that you can't take things to HELP you to lose weight. 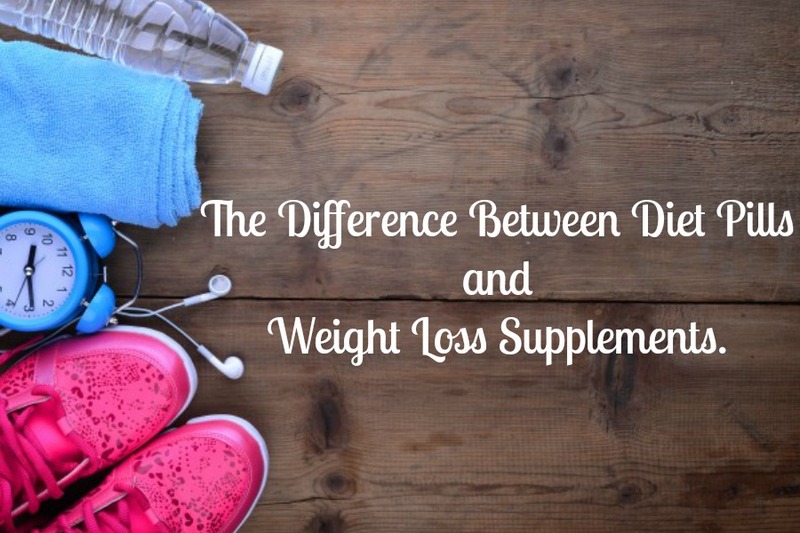 Certain supplements can really support your weight loss goals, but is important to recognize which ones and why. Essentially, any “weight loss supplements” should help you to easily maintain a caloric deficit. Whether that is by reducing cravings, helping you feel full or straight up reducing your appetite (I do not condone the latter). Another important thing to consider is the aforementioned stress of changing lifestyle and eating habits. Now, I don’t know about you, but I am much more able to eat less if I feel less stressed. In fact, I’m better equipped to do pretty much anything if I’m not overly stressed. It is therefore critical to choose safe supplements that can either help you to maintain your new eating habits whilst simultaneously keeping you level headed and calm throughout the process, this is what is going to give you sustained success. With this in mind I have chosen three supplements (in no particular order, as always) that will support your weight loss goals safely and effectively. Can Prev’s slim pro: this is an excellent combination of ashwagandha, Green coffee, green tea, chromium, cinnamon and garcinia cambogia. The green coffee and tea help to increase metabolism, while cinnamon, chromium and garcinia control blood sugar levels. However, it is ashwagandha that is the star ingredient. This adaptogen will help to reduce stress levels, making it easier to deal with a reduced energy intake. Nutra cleanse: this whole food fiber blend contains a whopping 14g of fibre per serving. This will help you feel fuller for longer, reducing the risk of caloric binges. The majority of fiber is that of the soluble kind, which helps to feed your good gut bacteria and reduce cholesterol levels, which is a nice bonus. It goes well in shakes and smoothies. Iron Vegan Sprouted Protein: Protein is critical for weight loss. It is the most difficult macronutrient to digest, our bodies have to work more to break it down than carbohydrate or fat. It also keeps us fuller for longer. This particular brand is completely plant based and packs an extra 3g of fiber. So there you have it! 3 little supplement hacks that will help you maintain your efforts and keep those pounds off. You can find them all for the cheapest price In Canada at www.vitasave.ca and if they aren't the cheapest, you can rest assured that they will match any lower price to save you having to look elsewhere. If you have any success stories or feedback on the products or information provided above, please leave a comment down below. What's In The Fridge - Jackfruit Tacos! What's In The Fridge? Plant - Based Basics!